Trauma is inevitable. Drama is a choice. If you live long enough in this world, there is no way that you will be able to avoid aspects of its brokenness. Trauma will come in your life. Things you cannot control, that you would not have wished for. That you would not have hoped or prayed for, but yet they come. 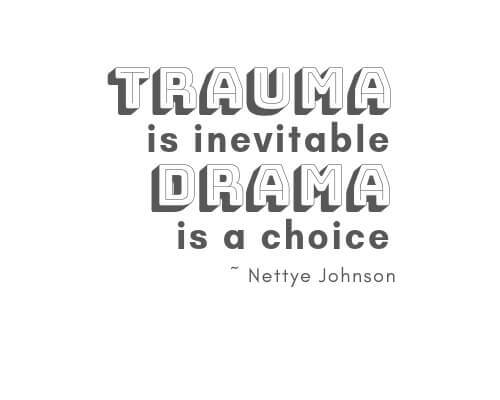 Trauma is inevitable, but drama we choose. We don’t have to go through some of the things we go through. Some of the worry and hurt and concern and negative consequences and things that go on in our lives happen because we choose them. When I look back at my life I see trauma that could not be avoided. I also can see where I walked into stuff. Instances where I sought out the drama. Here’s the thing. We can always choose differently. We can’t avoid trauma, but we can avoid drama and not choose it. In these past few years, I have calibrated my drama-meter to have a very low tolerance and I encourage that for you too. 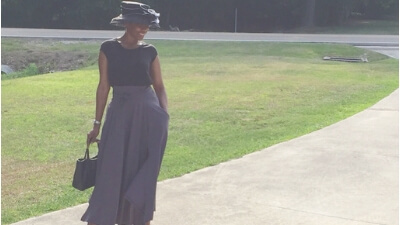 Excerpt from Faith Applied Podcast Episode 10 – On Turning 50.